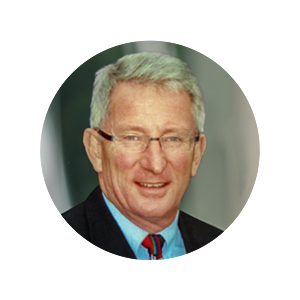 John Nayton is an all-round communications professional specialising in strategic and crisis communications advice. John specialises in issues management, and strategic communications advice. John works with businesses and communities throughout Western Australia including Indigenous communities, schools, resource sector community engagement projects, and WA State Government departments. He provides strategic communications advice for community consultation, government relations, crisis media management, internal and external comms investor relations, annual reports, website content, presentations, and facilitation. John’s media experience includes reporting stints with the Sydney Daily Telegraph, Bunbury South Western Times and the Surrey Mirror Group, UK.